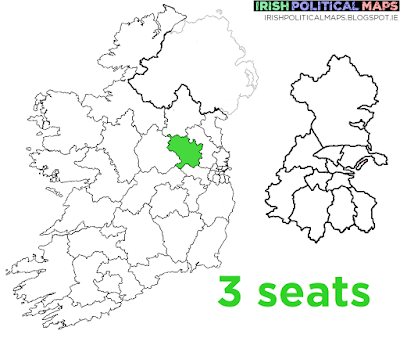 Meath West so far has a small pool of candidates. Peadar Tóibín will be looking to hold his seat for Sinn Féin, while Cllr. Shane Cassels is campaigning to take back a seat for Fianna Fáil. Ray Butler and Damien English will defend their seats for Fine Gael, while Labour's Tracy McElhinney, the Greens' Seamus McMenamin and Direct Democracy-National Citizens' Movement candidate Alan Lawes make up the rest of the ballot paper.